After reading To All The Boys I’ve Loved Before and enjoying it, I knew that I had to read the next book in the series. I ordered the book online and, when it arrived, I placed it near the top of my TBR pile. 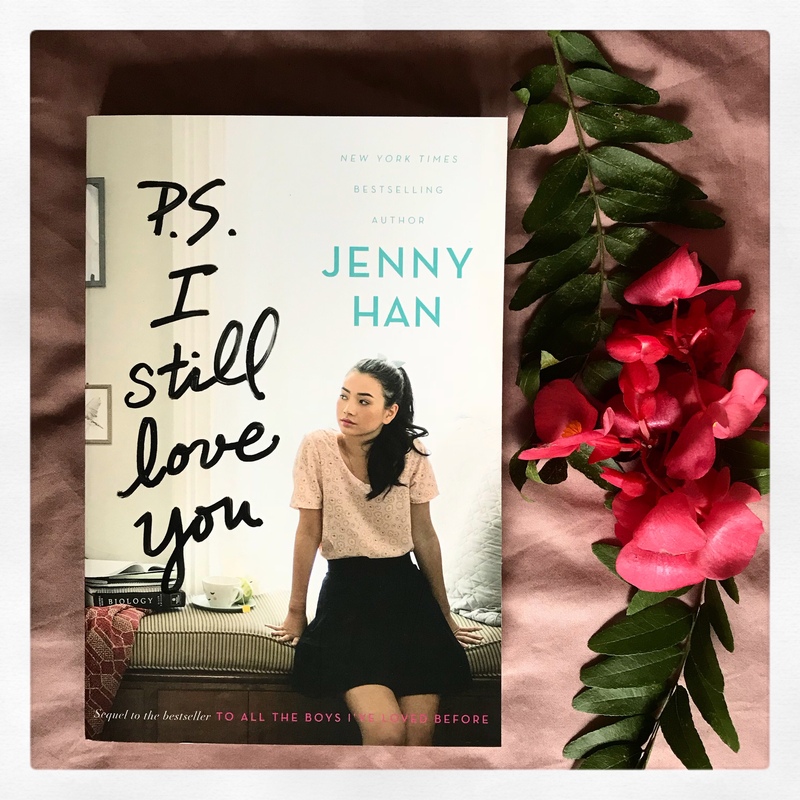 This volume is the continuation of the unexpected romance between Lara Jean and Peter Kavinsky. The story describes Lara Jean’s first romance with all the problems that come with it. As with the first novel in the series, the romance described is pure and what one would wish for when reading of a first love. No relationship is perfect, and this is what Lara Jean Finds out. The obstacles described to her love in the novel are believable, as are the resolutions. I loved reading this volume as much as I did the first. I turned the pages with a smile on my face and, even though the drama described is a typical teen drama, it was not overdone. This is an excellent sequel to the start of the series and I look forward to reading the next installment. I don’t typically read romance novels although the book I am currently reading is a sort of love story. I’m almost through and would recommend it. The Home for Unwanted Girls will most likely get four stars from me. That book is on one of my many TBR piles. I am lucky to have heard Joanna Goodman speak and she signed a copy of the novel for me. Lucky you! I just finished it. It was a good read. I recommend it.